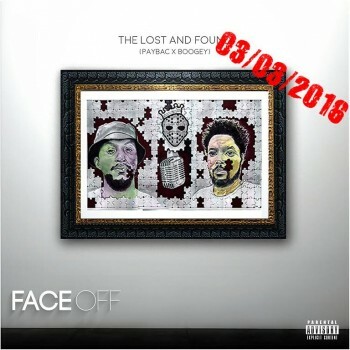 Talented rap stars Boogey and Payback are set to drop their joint mixtape “Face Off” on the 3rd of this month, while fans impatiently await the EP. The duo gives us a glimpse of what to expect on the lead track, “No More Parties/30 Hours freestyle”. The two rappers bring their own unique brand of hip-hip to two different instrumentals off Kanye West’s The Life Of Pablo. Download while we await the mixtape. Lets Play: What’s Your Favourite Nigerian Song of the Moment?